Do you like to laugh? Do you enjoy delicious dessert? Do you love supporting great causes in your community? 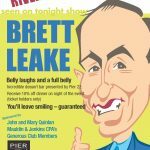 If you said yes to any of those questions, then our Comedy Night is for you! 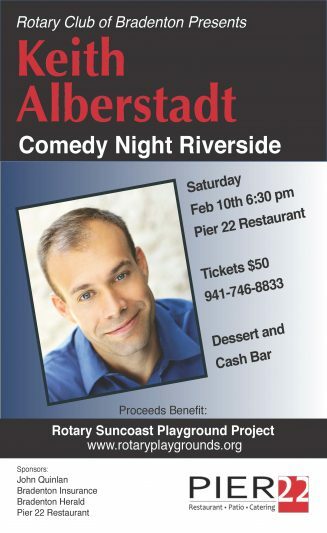 Come out to Pier 22 on February 10th at 6:30pm to hear a great comedian, Keith Alberstadt, while supporting the Rotary Suncoast Playground Project right here in Manatee County! It is going to be a great night, and we hope to see you there! 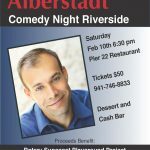 Tickets: $50/person and include dessert with the show. Cash bar will be available. Copyright © Rotary Club of Bradenton, 2017. Website Design & Development by Zora Creative.